UK Racketlon are delighted to announce that The Ron Harrod Foundation have gifted UK Racketlon three BWF approved premium competition badminton nets from their sports equipment company Harrod Sports. A core aim for UK Racketlon is to ensure that players enjoy the highest possible facilities across the four constituent Racketlon sports. While it may seem trivial, a high quality, fitted badminton net improves the player experience and improves the look of the court. These nets will debut at the forthcoming East Midlands Open and will feature at all UK Racketlon events though the season. On our new partnership and the aims of Harrod Sports, Kate Pasque from Harrod Sports said "Harrod Sport are the UK's leading manufacturer of goals, posts and nets, and supply some of the biggest sporting occasions and venues around the world. We are trusted because of our knowledge and commitment to quality and customer satisfaction. At Harrod Sport, we believe in supporting the sport community and giving back in any way we can." UK Racketlon would like to thank The Ron Harrod Foundation and Harrod Sports for their generosity and Andy and Ross Wilson for making the connection for us. Harrod Sports are the leading manufacturer of goals, posts and nets in the UK supplying national stadiums such as Wembley, major international events such as the London 2012 Olympic & Paralympic Games and partners with national governing bodies such as Badminton England. A proudly British company, all their equipment is made at their 120,000 sq. ft factory in Lowestoft, Suffolk where they are also involved in continual innovation and design to ensure that they can offer the very best products to their customers. More information on Harrod Sports can be found on their website here. 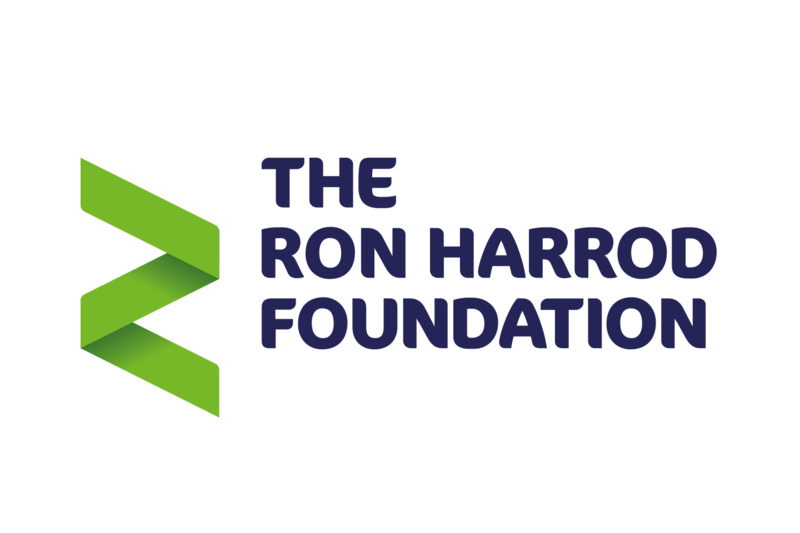 The Ron Harrod Foundation was set up by Harrod Sports in 2018 with a view to helping with some of the costs required for talented young sportspeople looking to compete. Recipients were nominated to the foundation before a panel of judges selected the winners. Ross Wilson (pictured), British 2018 U16 Champion and 2018 World U16s Teams Champion has been selected for some of this sponsorship this year. UK Racketlon star Ross Wilson with one of our new badminton nets!